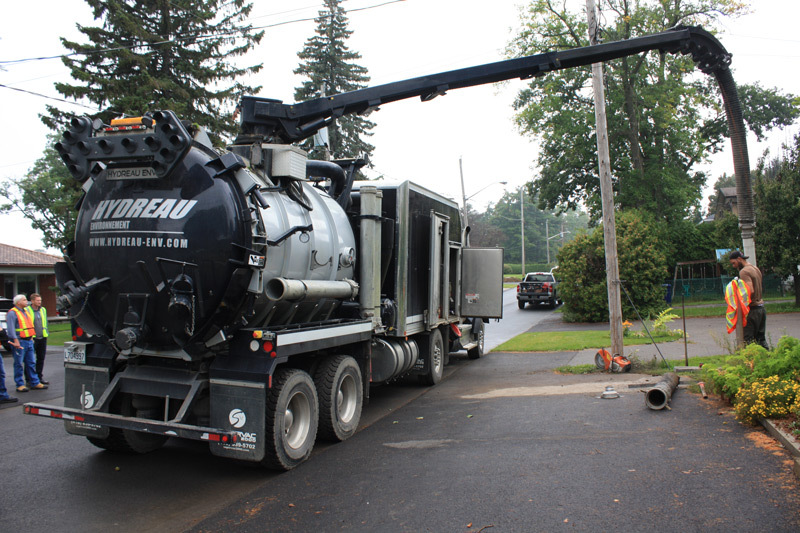 The equipment used for municipal works are mainly combined, low pressure equipment and hydro/ air-excavators. The importance of reducing impacts on the environment and the community are realities that equipment must adapt to. 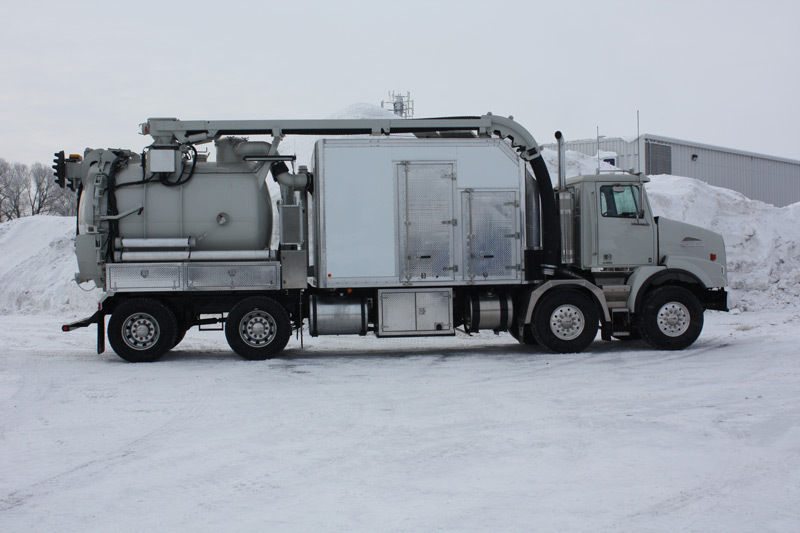 Our equipment is designed to meet the highest requirements of municipalities both to minimize the noise of the equipment and the configurations adapted to restricted environments. The cabs are also designed to meet local and international standards and requirements. 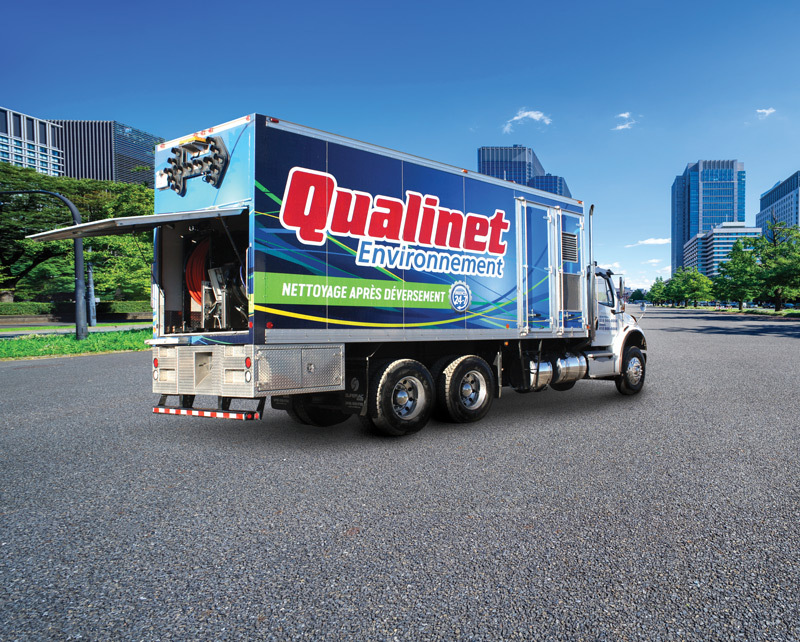 Whether for large-scale projects or surgical operations such as burying optical fibers, telephone lines or gas, we manufacture custom-made equipment. Our new wastewater filtration technology called TritonTM is integrated into our equipments handsets. 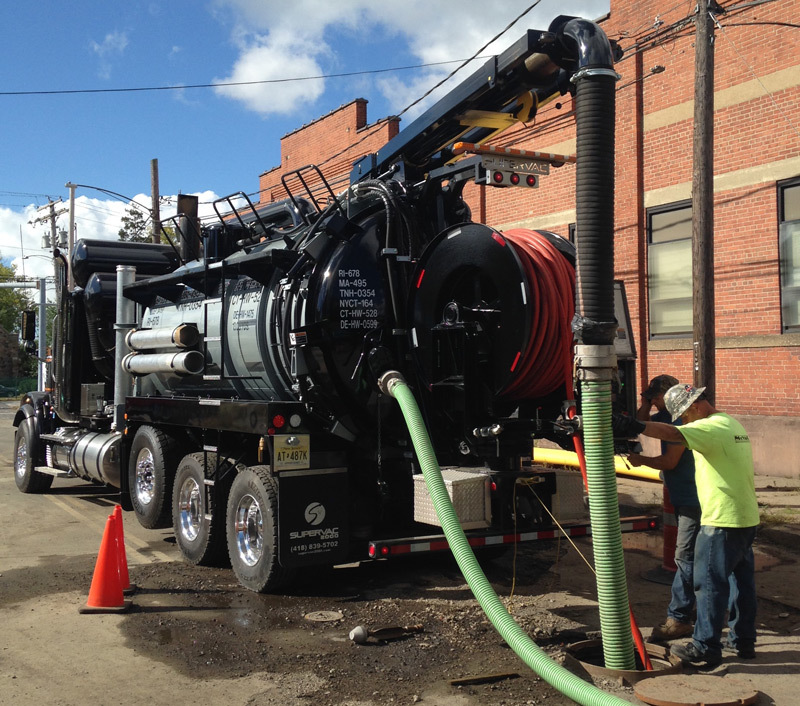 This system allows water to be reused in the equipment to avoid wasting time and money. 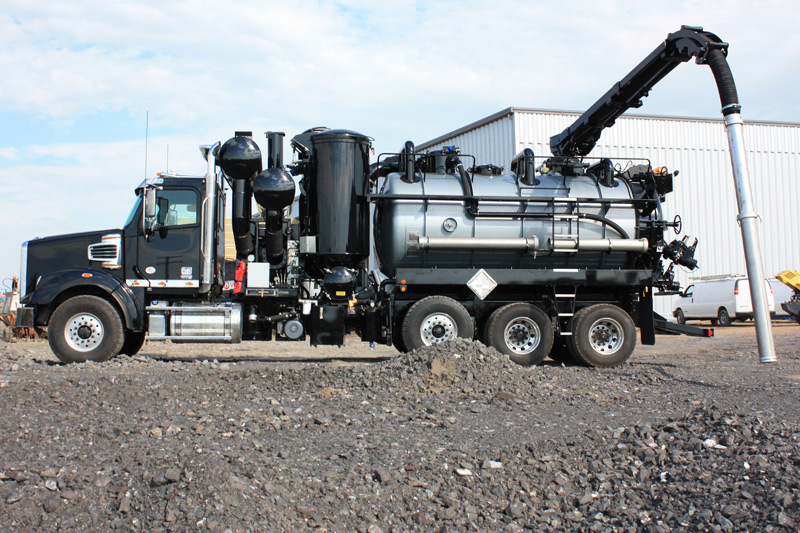 Our water and air-excavation techniques offer digging pressures that meet the safety standards of high-tech industries. 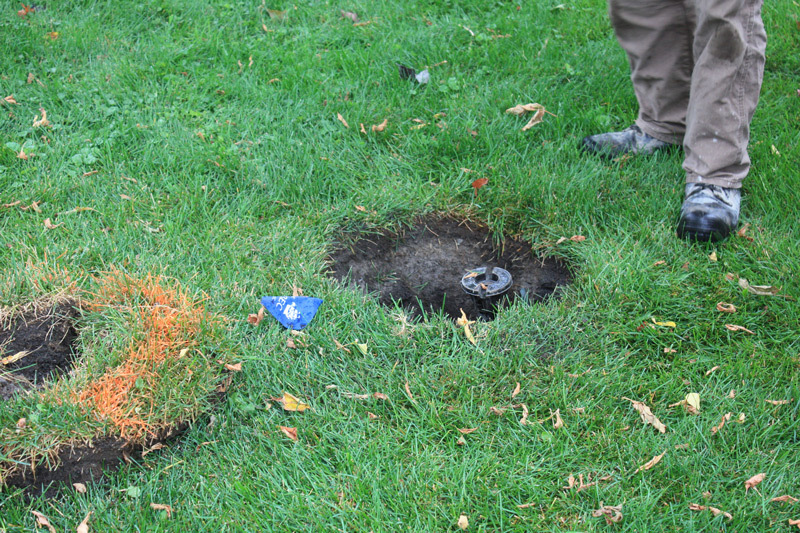 The work is done quickly and with a minimum of staff and equipment. Maximize your investment with an heating system that allows work on spring-summer-autumn and in some cases winter. 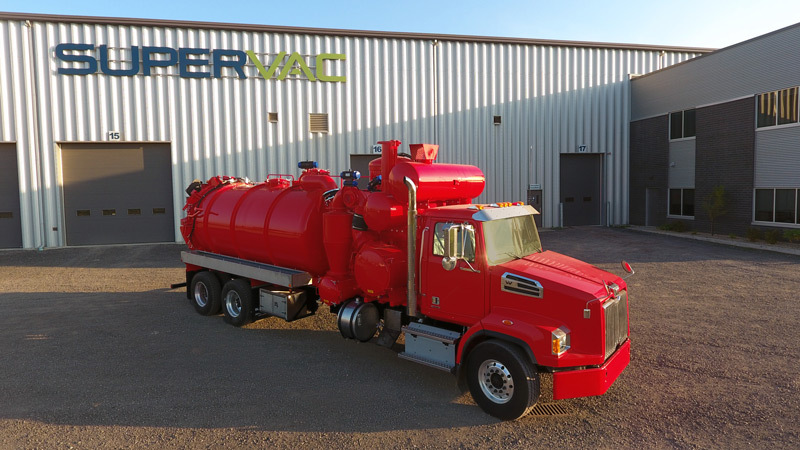 A Street Flusher engineered for high performance. 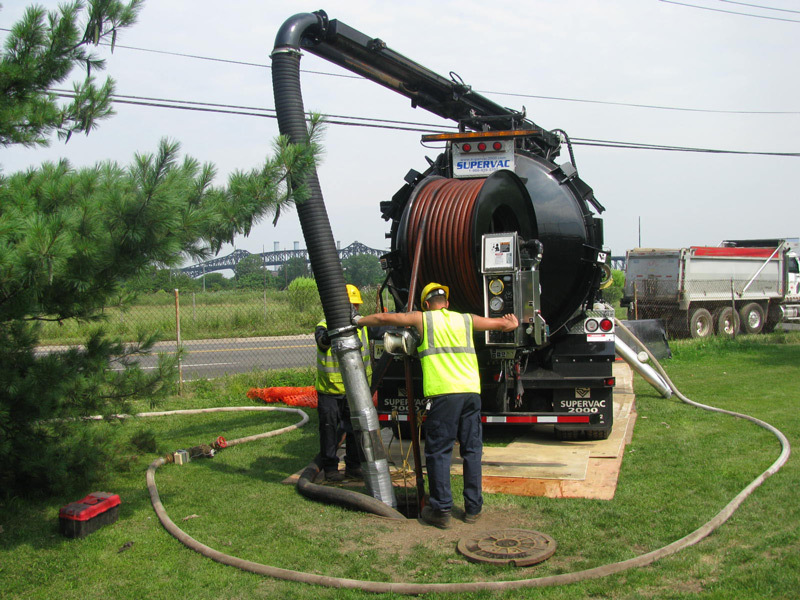 Conventional or on a trailer, Sewer cleaner with hose reel (located behind) has a capacity of 600 to 4 000 gallons (us).